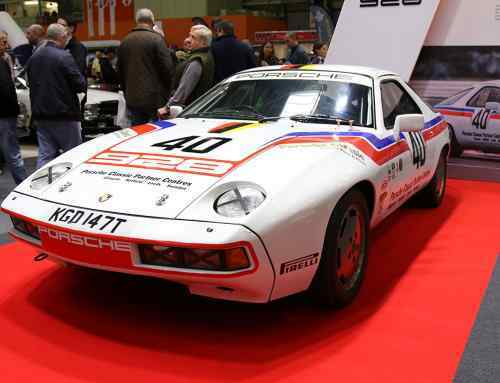 It’s a strange competition that sees a 1978 Morris Marina square up against a 1972 Porsche 914 and 1936 Chevrolet Half Ton Pick Up – yet, happily, that’s exactly what’s happening at this year’s NEC Classic Car Show. 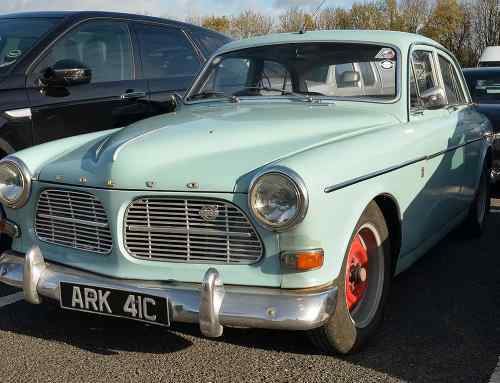 The biannual Pride of Ownership competition is held at the Practical Classics Classic Car & Restoration Show in March and the NEC Classic Motor Show in November. 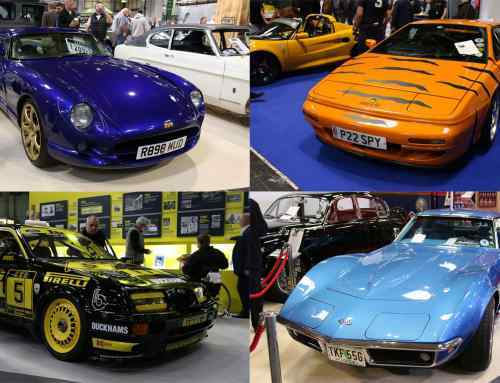 The 20 finalists for this year’s NEC Classic Motor Show have been announced, with highlights including a former police Daimler Dart SP250 from 1961 and a 1979 Citroen CX 2400 GTi barn find. A finalists will be displayed at the show, with visitors speaking to the owners and voting for their favourites over the weekend. The winner will be announced close to the end of the show on the Sunday afternoon. 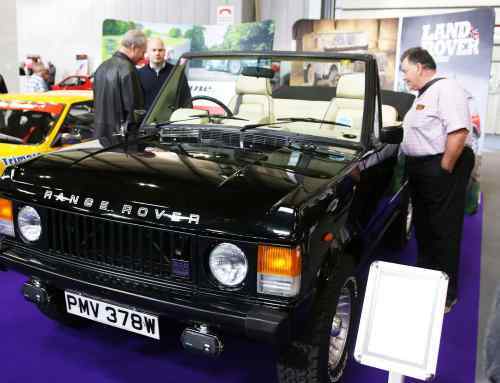 The competition is held by Lancaster Insurance, with previous winners including a lovingly-restored 1989 Austin Metro City and a 1972 Triumph Spitfire. Any classic car made before 2000 can enter the competition, and those with an interesting story have the best chance of making the final. 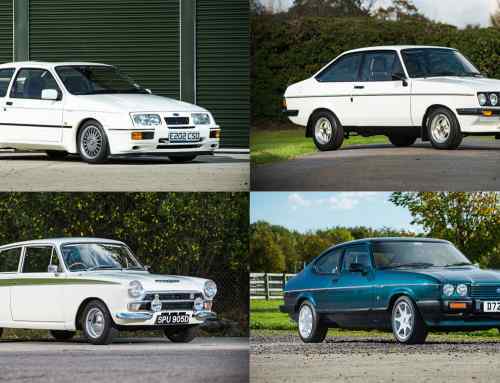 “Year on year, the calibre of cars in the Pride of Ownership is always outstanding and it’s fantastic to once again see such a varied line-up on display. We can’t wait for the show and to see the beauties in all their glory,” said Lancaster Insurance’s senior operations manager, Andrew Evanson.